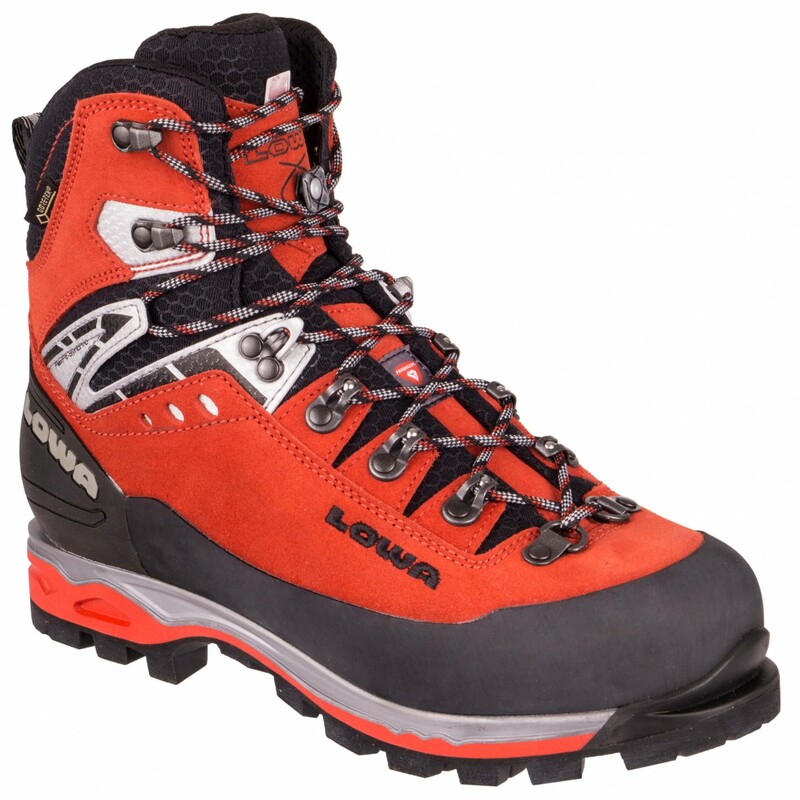 The Lowa Men's Mountain Expert GTX Evo Boot has all the protective features you need for mixed climbing or heavy backpacking trips. Gore-Tex gives this boot guaranteed waterproof protection that's also highly breathable for your comfort, and the Insulate Pro fleece footbed has an aluminum coating to provide a surprising amount of warmth. The Flexfit-Synchro support ensures an easy ankle flex for a comfortably natural stride whether you're climbing up vertical faces or trekking up steep terrain, and the PU Expert midsole includes nylon shank for stability and a TPU plate that enhances rigidity for automatic crampon capability. 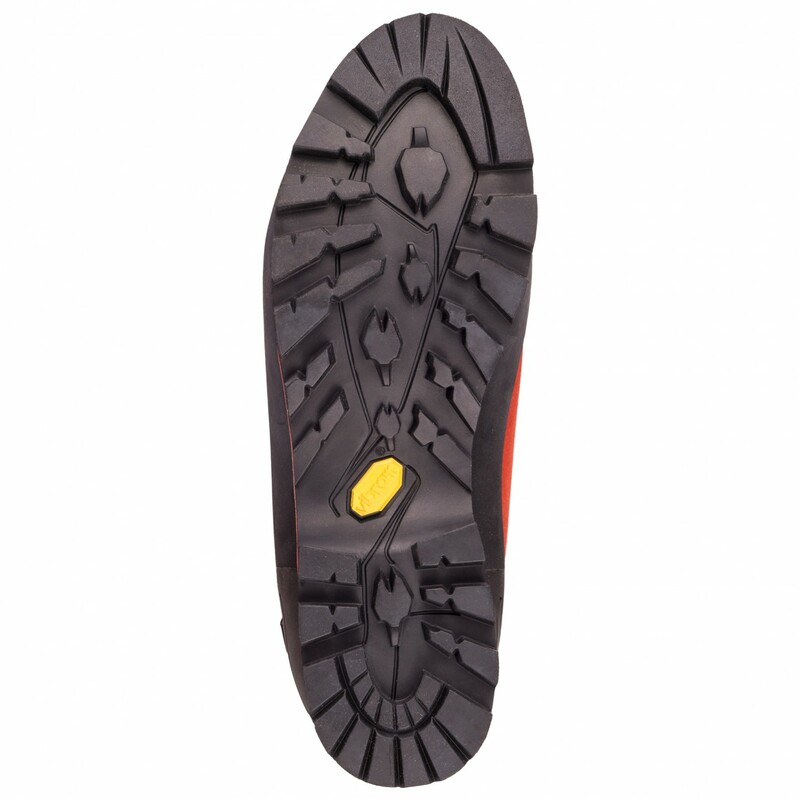 The Vibram Dolent sole features an alpine tread design that gives the Mountain Expert high-edging stability for precise footing, and a self-cleaning profile prevents debris build-up between the rubber lugs. This boot also features an X-lacing system that complements the C4 Tongue for a customizable, blister-free fit, and the Flex laces provide an even distribution of pressure for your comfort. 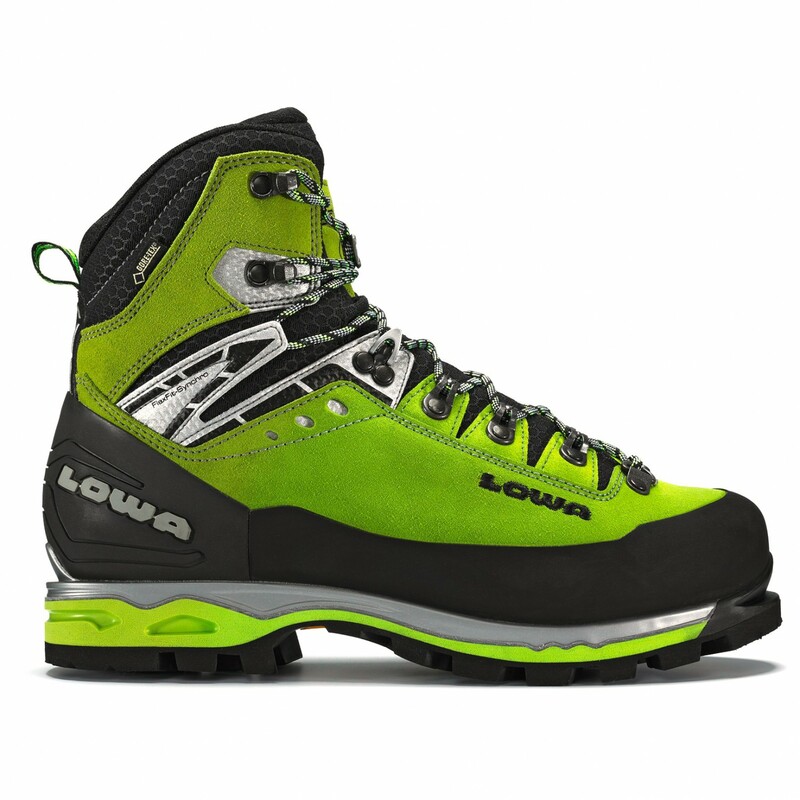 Lowa's proprietary Climate control system perforates the lining to pump heat out and bring in a comfortable amount of airflow to keep your feet prime on the mountain. There are 6 more threads!